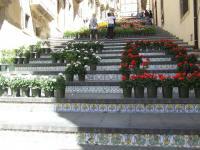 On day 8 of our journey we visited Caltagirone. Due to the bad wheather it was not as impressive as we anticipated. 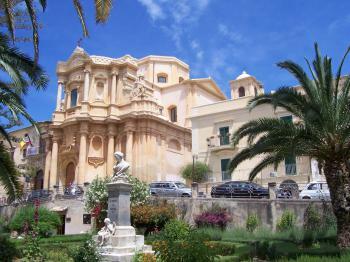 We spend the next night in Ragusa. 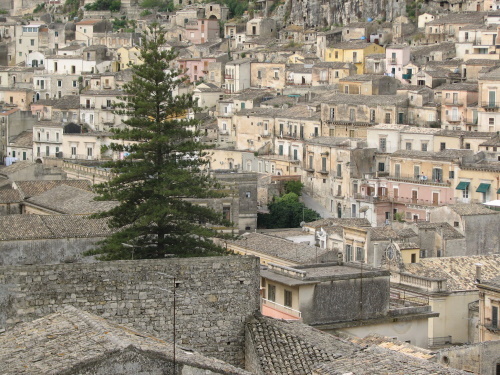 We were amazed by this city build on two rocks. 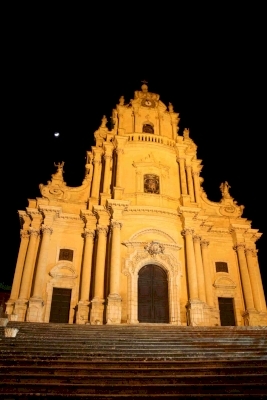 It does have some typical baroque cathedrals but basically its a small twon with windy, narrow roads. Escpecially at night it has a very unique atmosphere. 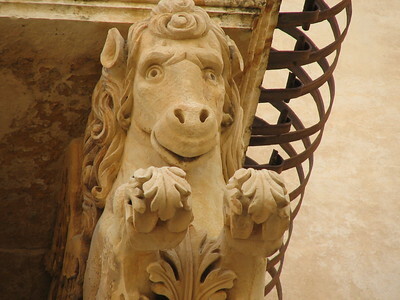 Next day we went on to Modica. Nice but only for a few hours. 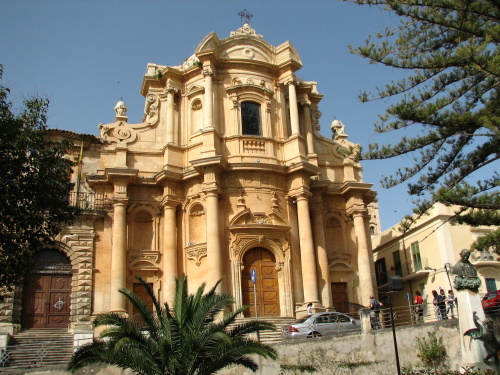 Noto, which was completely build from scratch after an devistating earthquake, was worth visiting for a whole day. 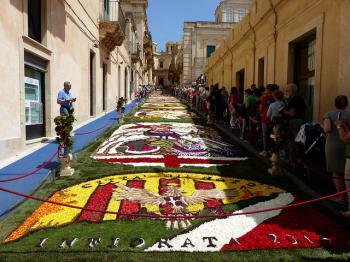 It has a baroque town planning and some amazing piazzas. 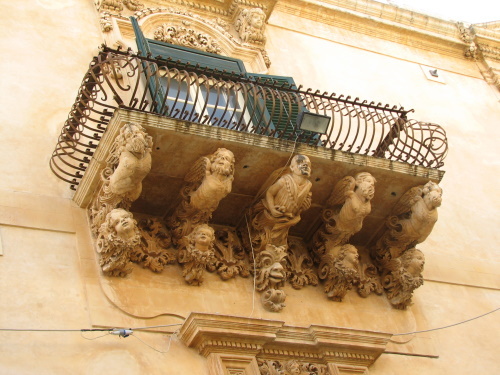 The balconies with angels or horses, are worth a small detour on your walk through the city.